We offer three different types of fillings for holes or cavities in your teeth. 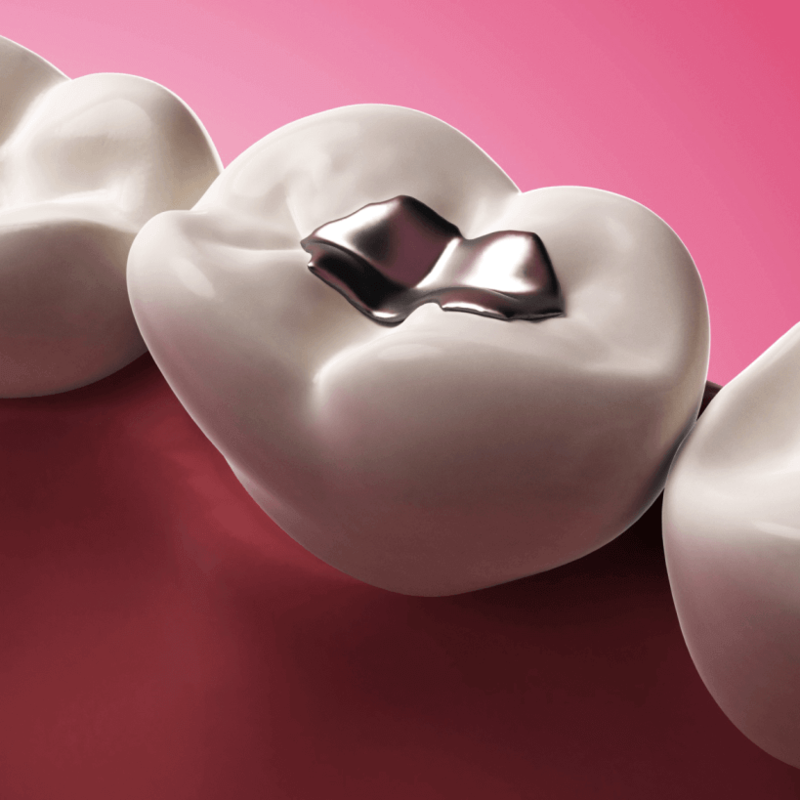 The options are tooth colored resin, silver amalgam, or a material that bonds well to teeth called glass ionomer. We will place whatever suits your needs.